"33 Things to Explain the World" offers conversation starters for fun and meaningful family time. Familiar, everyday objects help parents discuss topics like Atmosphere (Apple Peel), Biodiversity (Honey), Agriculture (Perfume), Art (Urinal), Moral Values (Mirror) or Dignity (Camera). Think about what windows are for: they let light and fresh air into a room, and they let you see the world outside, and when you open them they can make the whole world accessible. Do you feel education does the same? 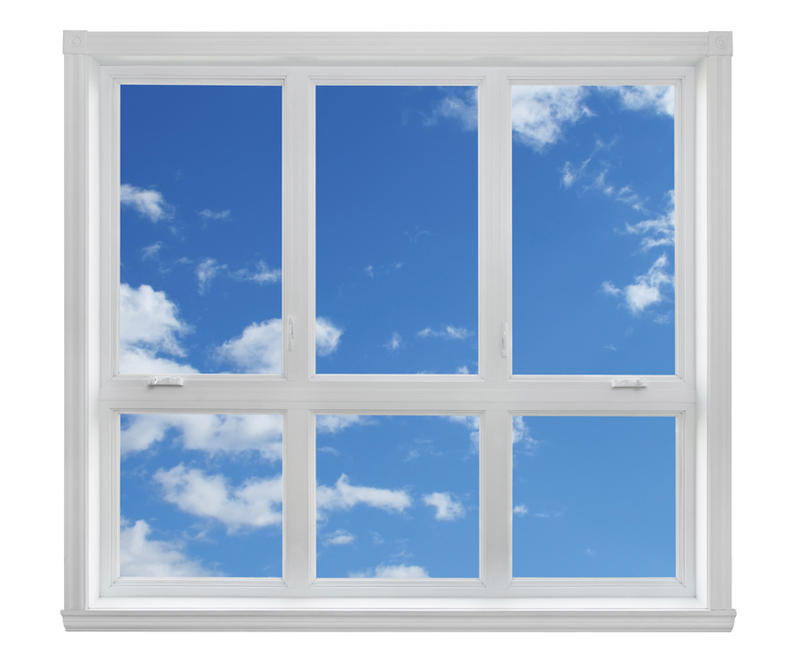 Is school like a window? Will the things you learn open windows for you and let you reach out to the world? Can you guess how honey is related to about one third of all the foods we eat? Honeybees are the main species that helps food-producing plants to pollinate, which means to reproduce. When bees collect honey for the winter months they fly from flower to flower and bring pollen that sticks to their feet from one plant to the next. Bees (along with birds and butterflies) thereby ensure that we have fruits and vegetables to eat. And they ensure that other animals like cows, pigs, and chickens, also have food to eat. Bees keep the world fed!